This month the US Nuclear Regulatory Commission (NRC) kicked off the restart of the license renewal for the twin 1100 MW Westinghouse PWR type nuclear reactors at the Pacific Gas & Electric (PG&E) Diablo Canyon site located on California’s Pacific Ocean coast 200 miles north of Los Angeles. They will seek to do this by finding a key issue, or combination of issues to do one of two things. They are to either convince the NRC to not issue a license renewal based on seismic risk issues or to convince PG&DE that it would be so financially ruinous to continue, based on a demand for cooling towers, that it would be cheaper to shut the plant down. The reactor licensing process is complex, so much so that green groups have to hire legal expertise to find their way through what looks like (diagram below) a process chart for making and delivering orange juice from field to table. Picking the oranges, a metaphor for selecting key issues, is only the first step. 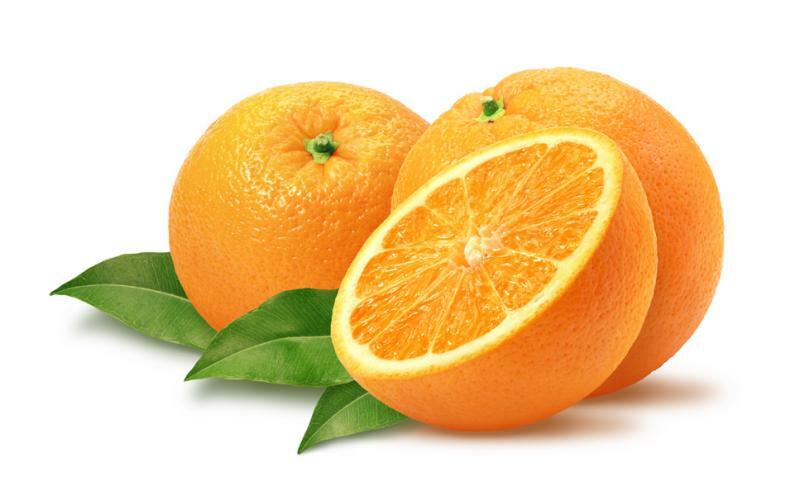 Once the oranges are inspected, and brought to the juice plant, they have to be squeezed, the juice filtered and put in cartons, and then shipped to supermarkets. There the orange juice company must still face the fickle choices of consumers over whether to buy their product or someone else’s. 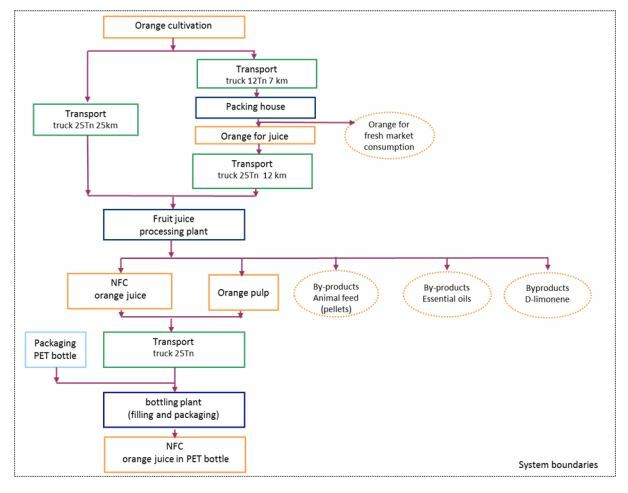 Flow diagram for orange juice from field to table The Knowledge Based Bio-Economy (KBBE) in Europe: SENSE KBBE Project No 288974. While the NRC would never consider itself to be “fickle” in its decision making, green groups don’t trust the agency and have alleged that it reduced the seismic margin of safety for the plant by rejecting their claims about earthquake faults. Even ordinary citizens trying to make sense of the process take one look at the flow diagram of license renewal decision making in the chart below and their eyes glaze over. Plus, there are so many opportunities for interventions in the decision process, that one outcome might be that the plants will be operating on their same licenses for years while the lawyers for green groups rack up fees contesting the NRC’s decisions. Just as a side note, this is where I think we may be headed at Indian Point in NY. The NRC License Renewal Process for PG&E’s Diablo Canyon nuclear reactors. Diagram courtesy of PG&E. PG&E originally asked the NRC in 2009 to extend the licenses for the two reactors for another 20 years. Following the events in Fukushima , Japan, in 2011, the utility asked the agency to suspend the process until it could conduct seismic studies of the site. These studies are now complete. Environmental groups are determined to press the issue of seismic safety throughout the license renewal process. At issue is the so-called “Shoreline Fault” discovered in 2008 which has been the focus of a renewed emphasis on earthquake hazards. In May the NRC rejected a request from Friends of the Earth to shut down the reactors over seismic risks. The group told the Orange County Register on July 9 that the NRC “juggled the facts” in making its decision. However, PG&E attorney David Repka responded that the reactors are operating safely in compliance with the NRC’s requirements. Another tactic the green groups are using is to request that PG&E stop using seawater for an open loop cooling system which they say harm fish. This issue will involve the California Coastal Commission and the State Water Resources Control Board. Both agencies must issue permits to the plant for it to obtain a license renewal from the NRC. PG&E is taking the threat of being forced to build ruinously expensive cooling towers very seriously, so much so that it has postponed seeking these permits. The demand for cooling towers has also been used by green groups to try to impose unsustainable costs on nuclear reactors at Entergy’s Indian Point plant in New York. There Gov Andrew Cumo, in an alliance with the Riverkeeper green group, is hard over in an effort to deny license renewal for the twin reactors and their 2200 MW of carbon emission free electrical power. The draft EIS for Diablo Canyon will likely be published for public comment by this time next year. According to the NRC’s schedule, the decision on license renewals for the two reactors won’t be made until 2017. The current licenses expire in 2024 and 2025 for the two units. The next opportunity for the public to submit comments will be an August 5 public meeting in San Luis Obispo. The August. 5 public meetings will be held at the Courtyard by Marriott San Luis Obispo, 1605 Calle Joaquin Road. The first session will run from 1:30-4:30 p.m., and the second from 7-10 p.m. These meetings will be transcribed. NRC staff will also be available to meet informally with members of the public for an hour before each session. The NRC adds that comments or information provided to the staff outside of the public meetings will not be included in the docket. Written comments may be submitted over the federal government’s rulemaking website, http://www.regulations.gov, using Docket ID NRC-2009-0552, or by mail to Cindy Bladey, Office of Administration, Mail Stop: OWFN-12 H08, U.S. Nuclear Regulatory Commission, Washington, DC 20555-0001. The NRC is focused solely on regulatory issues in its review of the licenses for the two reactors. PG&E in its outreach to the community lists on its website the economic and environmental benefits of the plant. Whether these facts will make a difference in swaying public perceptions depends on a host of imponderable factors including events that occur elsewhere in the nuclear industry. That said here’s the short list. Diablo Canyon helps to make PG&E the largest private employer in the area with more than 1,500 workers. Diablo Canyon safely produces clean, reliable and affordable energy without greenhouse gases (GHG) – avoiding 6 to 7 million tons per year of GHGs that would be emitted by conventional generation resources. California needs nuclear power as an affordable, around-the-clock GHG-free energy source. 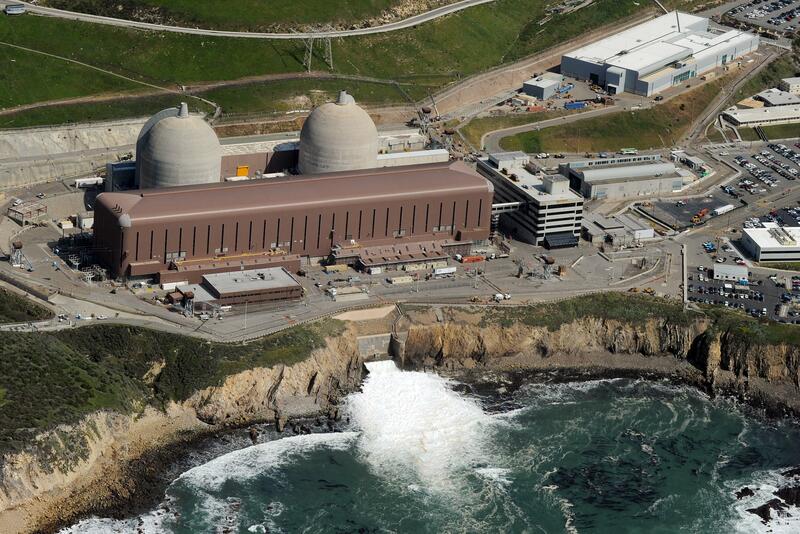 On average, Diablo Canyon produces 20% of the power PG&E provides to its customers. The procedures related to public input and hearings at the NRC need to be revised to incorporate the common-law concept of the “vexatious litigant”, which all Green groups and associated persons certainly are. They should be required to pay the costs they create or prohibited from making filings at all. With respect to cooling water intake, is CA making the exact same demands on the numerous fossil fueled power plants that dot it’s coastline, or is this a specific attack aimed only at nuclear. If they are not being even handed, PG&E should file suit demanding equal treatment under the laws. Same thing in New York. That should read twin 1100 MW nuclear reactors.